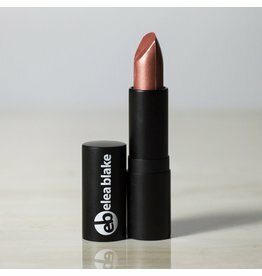 This cream lipstick with a dark peach overtone is a great lip color for the everyday look. BFF looks great with every color in your palette and gives you a put together look without much work. 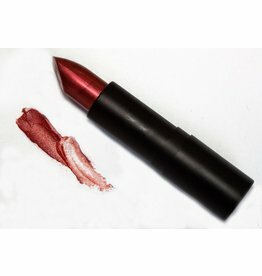 A beautiful shimmering red lipstick with an orange undertone, Bomb Diggity is a statement lipstick that is one of our favorites (shh don’t tell the other lipsticks). 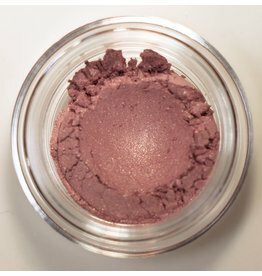 Brass is a beautiful metallic eyeshadow that is the color of aged brass metal. 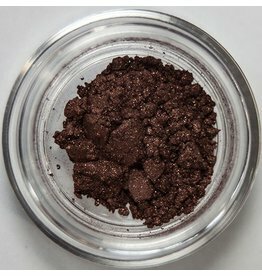 Wonderful as a liner, an outer V eyeshadow, and a crease color. 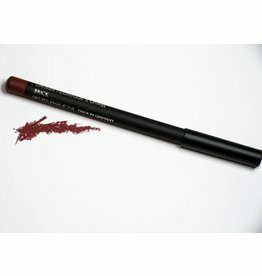 Brick is a fantastic red liner with a hint of orange in it. 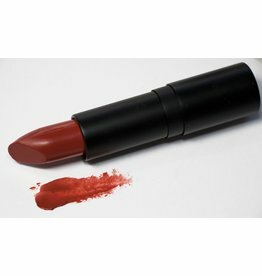 He is a beautiful rich red that offers a pop of perfect intensity especially for the vintage red lip look. 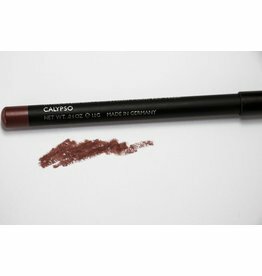 Calypso is a deep red lipliner with a subtle burgundy undertone. 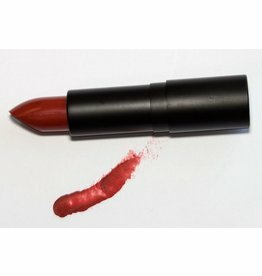 Commanding is a lovely red with a light orange undertone. He is a lipstick that won’t let you down, as he is all about attention! 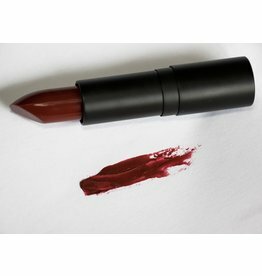 Congenial is a rich deep red that is a lovely statement lipstick that is great for an everyday color. 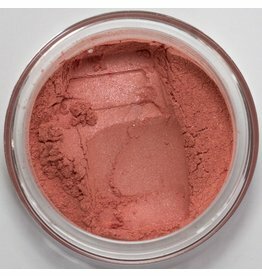 This neutral pink is a beautiful shimmer for a elegant but natural look. What we love about this guy is that he has a slight brown base to him so he is great for a slight contour of the eye bone area as well. 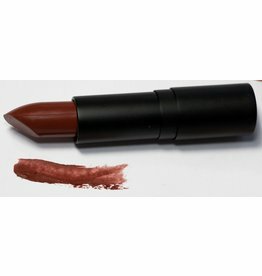 Diversion is a really light brown lipstick with a bit of pink and cream to make it a truly lovely color for neutrals and creams. 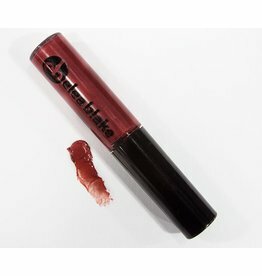 Diversion is a great business lipstick for soft silky shirts and button ups. Indian Red is a deep rich red that has a lot of payoff. 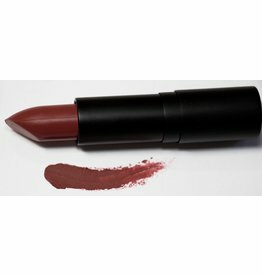 Indulge Me is a matte dark reddish orange lipstick. It is the indulgence of any Spring who craves a lovely red. 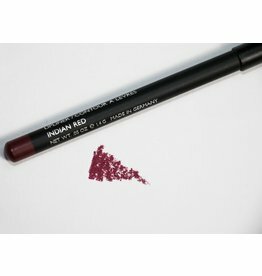 This creamy red brown is a great evening and day lip. 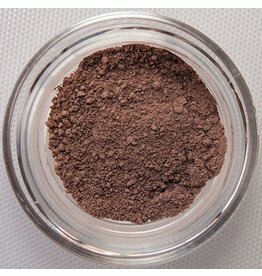 This light taupe brown is a perfect eyeshadow for a more natural look and is great as a bone, crease color, or all over lid. Having or showing eagerness or enthusiasm. 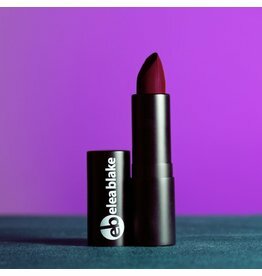 This very deep red with an orange undertone is a perfect lipstick for a look of drama and class. Wear with dark colors for an aura of smoldering beauty and with lighter colors for a pop of color that will shock and surprise. A rose red that is perfect for the seductress lipgloss that every woman should have. 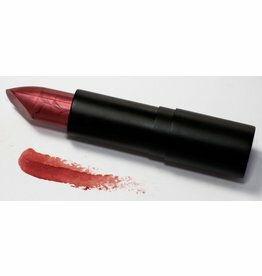 A soft rose red with a husky burnt look is perfect for the seductress lipstick that every woman should have.